Unless you’ve been living under a rock the last couple days, you’re aware that Anthony Davis wants out of the New Orleans Pelicans as quickly as possible. Relations between the Pelicans and their star player have clearly broken down to the point of no repair, with Davis’ agent making a public trade request and the team reaching the point of fining Davis and potentially shutting him down. The issue Davis faces is that he isn’t out of contract until 2020. He’s already informed the Pelicans that he has no intention of signing a new one, so that leaves both him and his current employers facing a dilemma. Do the Pelicans force him to see out the contract, knowing that he’s unhappy and has already disrupted the team with his wish to leave? Or do they try to arrange as lucrative a trade deal as possible before the window slams shut on February 8? A player would never take the risk of publicly requesting a trade unless he was confident that he had somewhere to go, and Davis has that certainty. He’ll be taking advice from his agent Rich Paul, and Rich Paul will have clarity on what the options are for his charge. Looking in from the outside, we understand that the Milwaukee Bucks, the New York Knicks, the Toronto Raptors and most importantly of all the Los Angeles Lakers are the teams with their names in the frame to pick Davis up if a deal can be done. Some sources also list the Denver Nuggets as potential suitors, but the route to doing a deal for them looks difficult. Davis now has the luxury of enjoying life as a player in demand. This is the situation any top player wants to be in; coveted by many top teams, all of whom have to compete to offer you the best deal. That means the remuneration package on offer to him will go up as teams try to outbid each other. It’s like playing ‘Basketball Star’, one of the slot games available at Rose Slots, in real life. 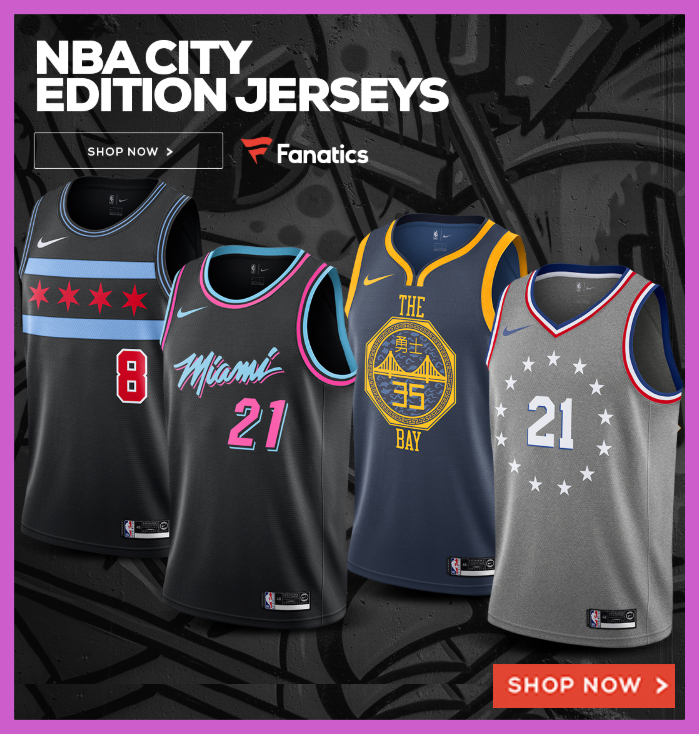 In the online slot, players take the role of a basketball player, trying to line all the symbols of a successful career up to achieve the maximum payout. Right now Davis is looking at winning line after winning line, but as he spins the reels of his career, what’s he really hoping to see come up? Which is the team that his heart is truly set on? If the rumors are to be believed, Davis has his heart set on joining the LA Lakers; probably helped by the fact that he shares his agent with LeBron James. There are few players out there who wouldn’t want a move to the Lakers if the chance presented itself, so Davis’ desire is understandable. Where he may have an issue is that of all the interested teams, the Lakers may have the least interesting trade options from the Pelicans point of view. The Lakers draft picks are a sorry selection, with Lonzo Ball arguably the pick of a bad bunch. 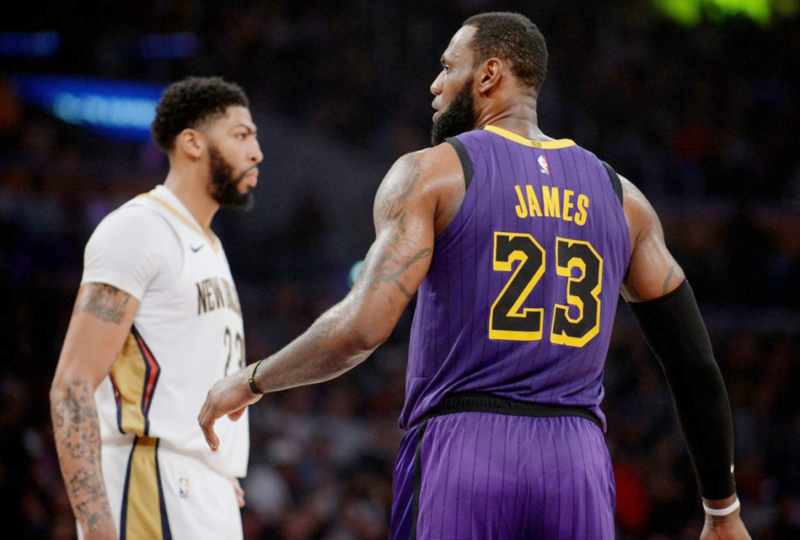 The Pelicans will be looking at what the Lakers have to offer, and drawing the conclusion that whoever they end up with, they’re likely to feel that they’ve been short-changed. Davis is prepared for this eventuality, however, and is happy to play the waiting game if he has to so long as he ends up at the Lakers when all is said and done. So committed is Davis in his desire to join the Lakers that he’s ready to become a rental player until 2020 unless traded to his preferred destination. If he comes out and publicly declares that; or if his agent does so on his behalf; then he doubtless runs the risk of another fine. As far as Davis is concerned, it might be a price worth paying. Although declaring his happiness to sit and wait for the Lakers is likely a scare tactic by Davis to put off other suitors and whittle down the options the Pelicans have, it may not work on everybody. The short-termism of the free agency may actually suit the ambitions of the other interested parties if they apply some lateral thought to the idea. The Raptors, in particular, have every reason to keep on pushing. The Raptors are currently major contenders to win in the East. If they were able to add Davis to their ranks, their prospects would improve to the point where they may, for the first time in their history, have a realistic chance of winning the NBA Championship. Davis would link up perfectly with Kawhi Leonard, and with both men entering free agency in 2020, management at the Raptors may have a better chance to keep them for the long term if they were part of a team that had just won the big prize. The Milwaukee Bucks are believed to be willing to give away anyone other than Giannis Antetokounpo to get their man, and that’s only because it’s Giannis they want to pair with Davis if they can persuade him to come to Milwaukee. 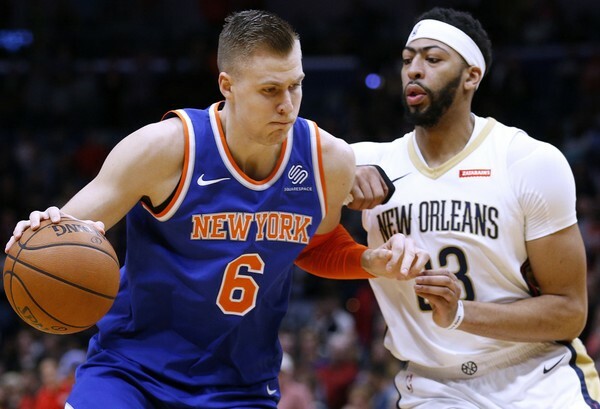 The New York Knicks are already making a push hard having cleared out cornerstone Kristaps Porzingis. The team shook up the league by trading Krsitaps to the Dallas Mavericks so they had enough cap space to ante up for any one of the big free agent names. The team who may want Davis the most could actually be the team that he’s least interested in, but that it’s going to stop them trying. The Boston Celtics are understood to be willing to give up anyone and anything in return for the signature of Davis, and they’re working on putting together a package that will bowl the Pelicans over before February 8th, combining first-round picks and the best of their younger players. They see Davis as a man they could build a team around. If only he seemed to feel the same way about them! The smart money is still on Davis becoming a Lakers player. Whether he has to wait until 2020 to make his dream come true, or whether there’s a twist in the tale over the course of the next week – we’ll have to wait and see.